When your alloy wheels are looking scratched, scuffed or just not so shiny any more, it’s probably time for a refurbishment. After all, as long as there’s no real damage to the wheel, a refurbishment makes more sense than a replacement. Once you’ve made that decision, you need to find a company that can do it for you. But what should you be looking for? And how can you know that you won’t end up disappointed with the service you receive? 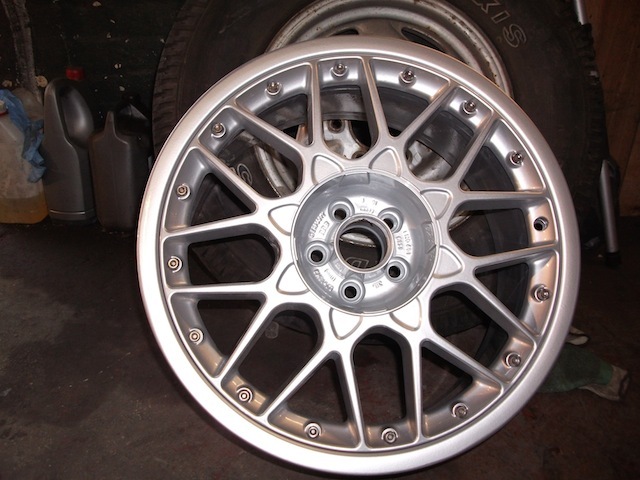 There are a few things that all good wheel refurbishment services have in common. And we uphold every one of them – so we reckon you won’t find a better deal for Swansea alloy wheel refurbishment.